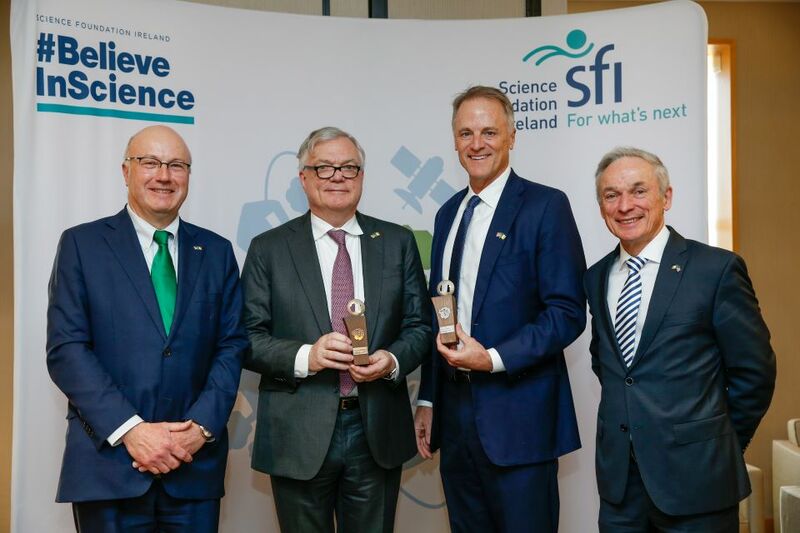 Minister for Communications, Climate Action and Environment, Richard Bruton T.D., presented Science Foundation Ireland’s (SFI) prestigious St. Patrick’s Day Science Medal to Prof Eamonn Quigley, Chief of Gastroenterology and Hepatology, at Houston Methodist Hospital and Weill Cornell Medical College; and Mr Michael Mahoney, CEO and Chairman of the Board of Directors of Boston Scientific, for their significant contributions to academia, research and industry. 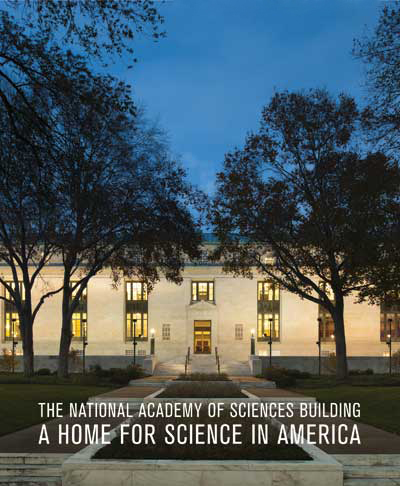 Read Moreof "NFHC Advisory Board Member- Dr. Eamonn Quigley Awarded St Patrick's Day Science Medal"
Dr. Bob Hutkins speaks in Washington D.C.
Dr. Bob Hutkins was an invited speaker at the Food Forum 2019 meeting in Washington D.C. Held at the prestigious National Academy of Sciences, the Food Forum brings together leaders from academia, industry, and government. The theme for the Spring meeting was “Beyond Traditional Nutrition” and included topics on probiotics, prebiotics, fermented foods, functional and bioactive foods, and nutrition policy. Prof. Hutkins spoke on fermented foods and the microbiota. 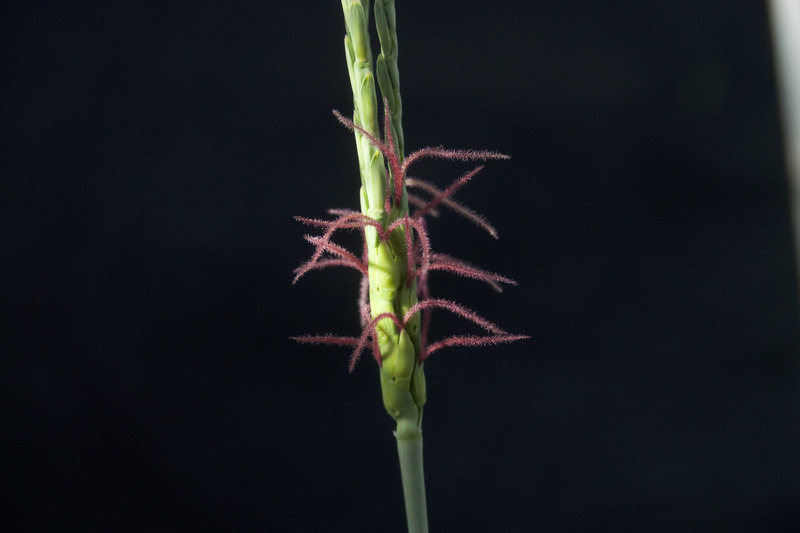 Read Moreof "Dr. Bob Hutkins speaks in Washington D.C."
Read Moreof "Sequenced genome of ancient crop could raise yields: Insights may expand farming options, add economic value in Nebraska Panhandle "
Lincoln, Neb. 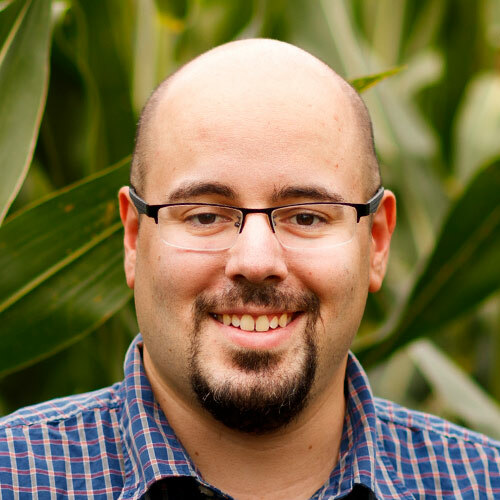 – NFHC member, Dr. James Schnable has recently been awarded the Early Career Scientist Award from the North American Plant Phenotyping Network (NAPPN). Schnable has been an assistant professor of agronomy and horticulture at the University of Nebraska-Lincoln since 2014. 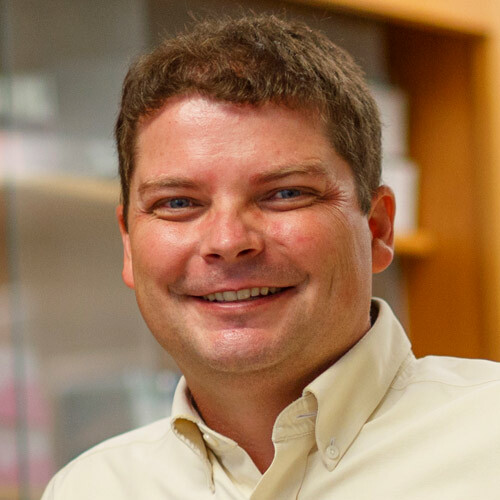 Read Moreof "Dr. James Schnable receives NAPPN Early Career Scientist Award"
Lincoln, Neb. – NFHC member, Dr. David Hyten is one of 28 University of Nebraska-Lincoln faculty members selected by the Executive Vice Chancellor's office for the Faculty Leadership in Academia: From Inspiration to Reality (FLAIR) program. Read Moreof "Dr. David Hyten selected for new faculty leadership program"
Lincoln, Neb. 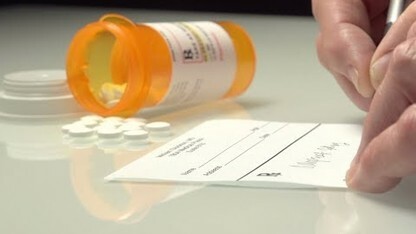 — Commonly used antibiotics can work wonders when it comes to eradicating “bad” bacteria like those that cause strep throat, pneumonia or urinary tract infections. But how do they affect the “good” bacteria in your gastrointestinal microbiome? Jennifer Auchtung, a food microbiologist at the University of Nebraska–Lincoln, has been awarded a $387,955 grant from the Centers for Disease Control to begin searching for an answer to that question. Read Moreof "Nebraska microbiologist investigates antibiotics and gut health "
LINCOLN — University of Nebraska-Lincoln scientists know the little guts of mice are similar enough to the human gut to yield valuable information. The NU Board of Regents on Tuesday approved construction of a new $5 million facility where, among other things, mice will exist in a germ-free environment. The building will be privately funded and erected next door to the East Campus building in which the mice currently live. 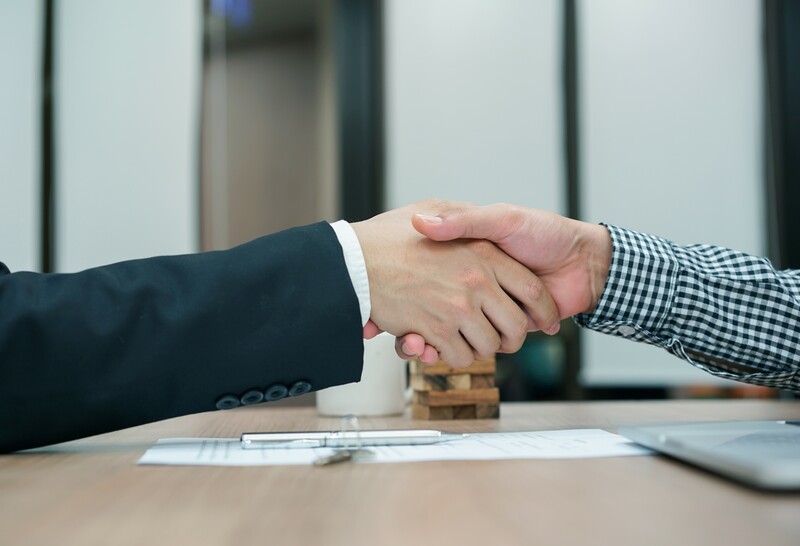 Read Moreof "NU regents approve $5 million mouse house to grow research into how the gut affects health "
Beating their brethren to the gut can help bacteria make a lasting impression, says new research from the University of Nebraska-Lincoln. 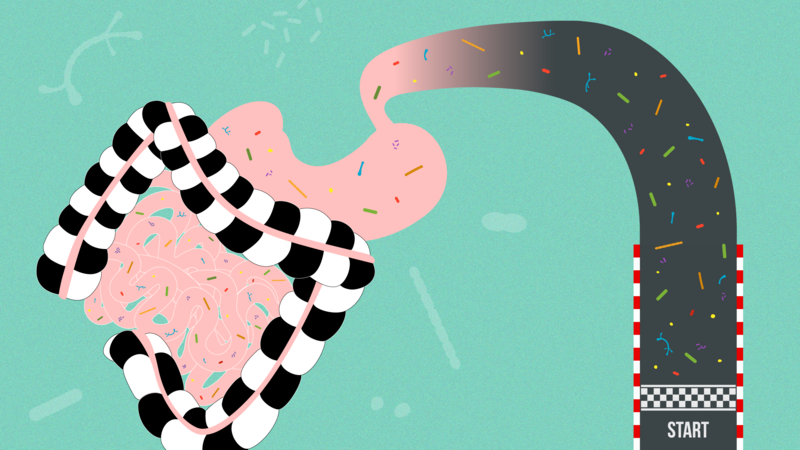 The study suggests that the order in which bacterial species stake out unclaimed territory in the gut can shape an intestinal ecosystem for a lifetime, potentially shifting the odds of certain health outcomes in the process. 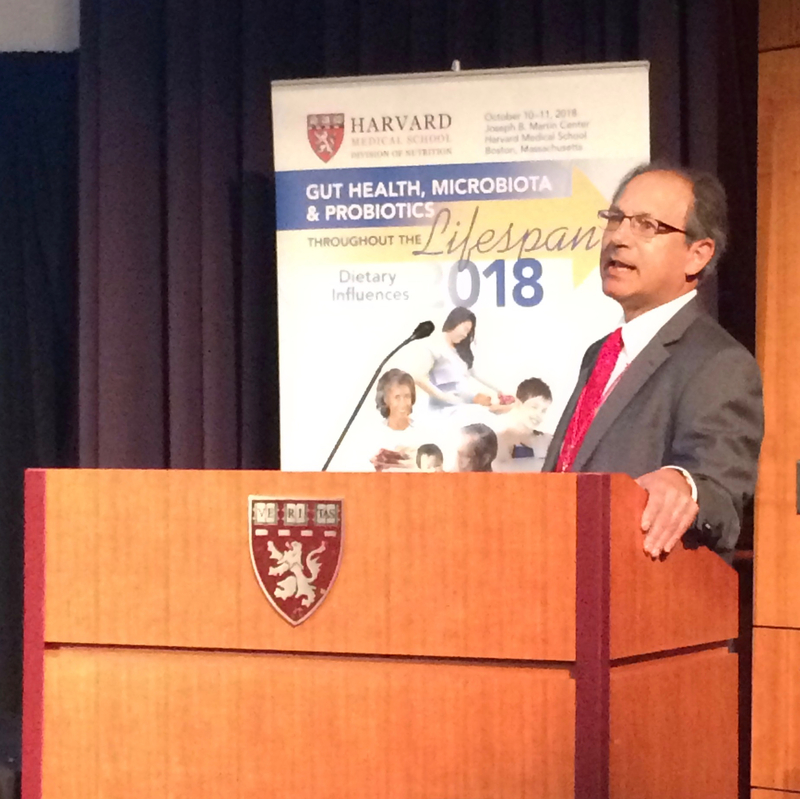 Read Moreof "Early gut bacteria shape intestinal ecosystem"
Two members of the Department of Food Science and Technology and the Nebraska Food for Health Center (NFHC) participated in the Gut Health, Microbiota, and Probiotics conference held last week at Harvard Medical School. This widely attended conference featured Dr. Jeff Gordon (Washington University) as the keynote speaker along with other leading international researchers in the gut microbiota field. 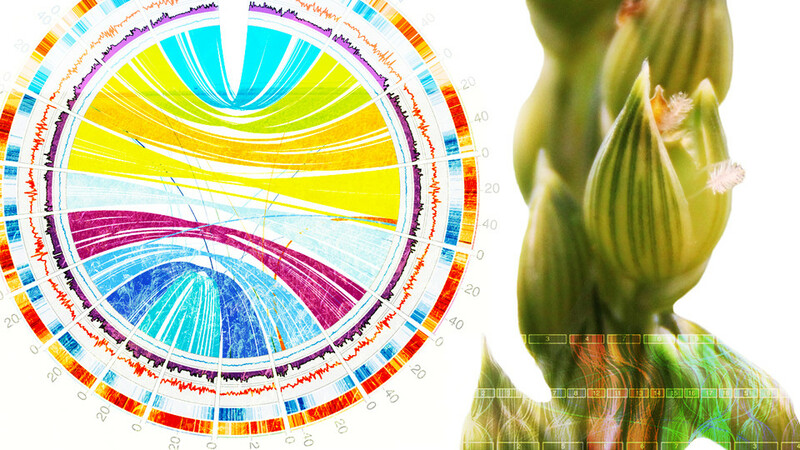 Read Moreof "NFHC members receive recognition at Harvard conference"
Read Moreof "Husker research to explore the emergence of specialized body parts, plants"